L.A. rabbi creates furor by questioning Exodus story – J. LOS ANGELES — Passover has passed, but Los Angeles Jews are still heatedly discussing whether the Exodus actually happened. The controversy, labeled a "hurricane" by the Jewish Journal of Greater Los Angeles, was triggered by Rabbi David Wolpe, the spiritual leader of the Conservative Sinai Temple and the author of numerous popular books on Judaism. In three sermons at the beginning and end of Passover, Wolpe examined current research in biblical archaeology and concluded that "virtually every modern archaeologist who has investigated the story of the Exodus, with very few exceptions, agrees that the way the Bible describes the Exodus is not the way it happened, if it happened at all." Some of Wolpe's congregants were shocked, but normally the sermon would have caused only a few ripples within the temple. However, during the latter part of Passover, The Los Angeles Times ran a front page article on biblical archaeology, leading with the Wolpe sermons under the headline, "Doubting the story of the Exodus." "Everybody was in shock," said Orthodox Rabbi Elazar Muskin of Young Israel of Century City. Even at liberal congregations, many worshipers asked, "Did he have to say it during Passover?" Wolpe forcefully defended his position. "It's a well-known fact that millions of Jews have doubts about the literal veracity of Bible stories. My sermons emphasized that faith is independent of doubt. I wanted the millions of doubting Jews to know that they can still be faithful Jews," Wolpe said in a statement. "If scholarly books are written that question the literal veracity of Bible stories, it does not help our credibility to pretend that they don't exist. By discussing these books, we maintain the Jewish tradition of sustaining faith by seeking truth," he continued. "Ignoring the books, on the other hand, conveys a message of fear: We are afraid that science will shake our faith. I don't believe it should, and that is why I spoke out." The controversy continues unabated, however. In the current issue of the Jewish Journal, the entire letters to the editor section is taken up by 17 pro-and-con arguments. 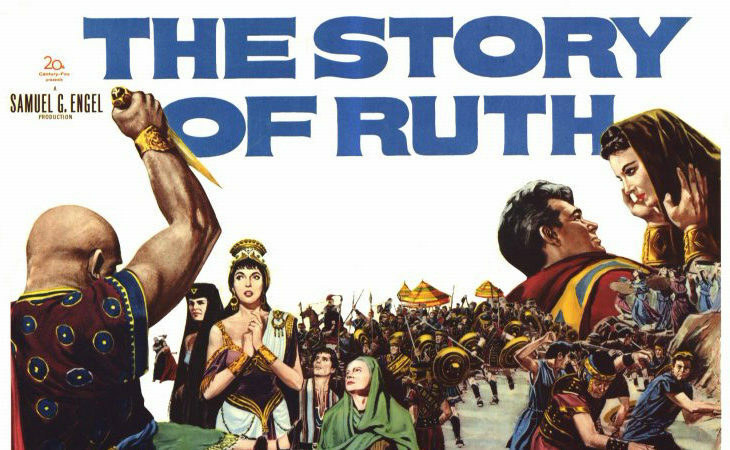 Actor Kirk Douglas, who at 83 celebrated his second bar mitzvah under Wolpe's auspices last year, wrote that "Rabbi Wolpe had tremendous courage to stand up and speak about what is essentially a search for truth. That is the highest form of Jewish learning." By contrast, Orthodox Rabbi Ari Hier — the son of Simon Wiesenthal Center founder Rabbi Marvin Hier — wrote that "Rabbi Wolpe has chosen Aristotle over Maimonides, theories and scientific method over facts." Earlier, author and national talk show host Dennis Prager sharply attacked Wolpe's thesis in a lengthy article. "If the Exodus did not occur, there is no Judaism. 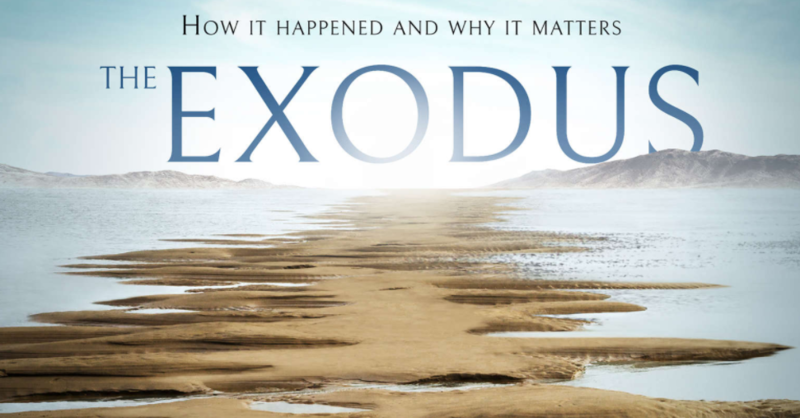 Judaism stands on two pillars — Creation and Exodus," Prager wrote. "Judaism no more survives the denial of the Exodus than it does the denial of the Creator." In an opposing view, Reform Rabbi Steven Leder of Wilshire Boulevard Temple argued that "defending a rabbi in the 21st century for saying the Exodus story isn't factual is like defending him for saying the Earth isn't flat. It's neither new nor shocking to most of us that the Earth is round or that the Torah isn't a history book dictated to Moses by God on Mount Sinai." 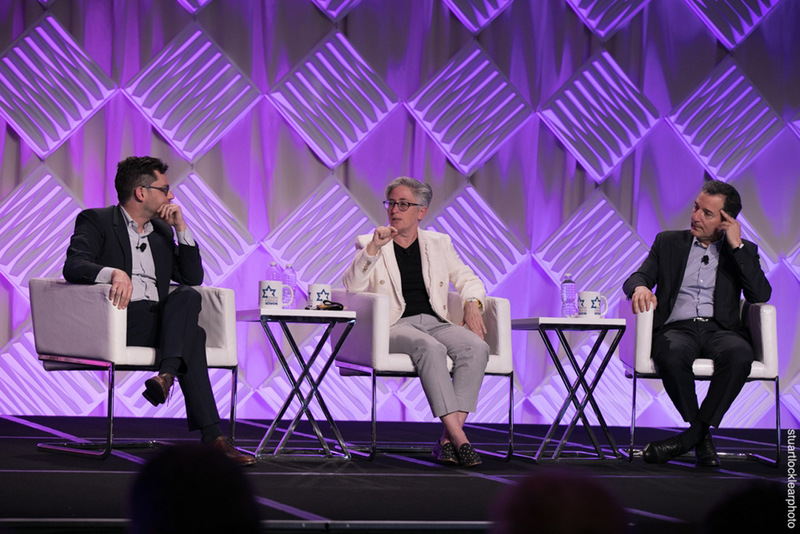 Wolpe himself re-emphasized his position in a sermon last week, addressing a jammed sanctuary of 1,300 congregants. "The Torah is about the spiritual truth of the Jewish people, not about particulars," he said. "Let us be brave together."